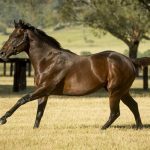 A hot favourite to break her maiden at Doomben on Wednesday, Your Song filly Hollaback Girl could not have been more impressive when bolting clear to win by more than four lengths. The Tony Gollan trained filly was unplaced on debut back in April when she drew the outside on a heavy track, but showed her true colours with this explosive win, changing gear over the final furlong to win the 1050 metre maiden as she pleased from Chikorita with Catkins little half-sister Kittie Kins a gallant third. “She’s an exciting filly and her trials have been great,” said Tony Gollan. Hollaback Girl was bought by Spicer Thoroughbreds for $120,000 from the Widden Stud draft at the Magic Millions National Yearling Sale. 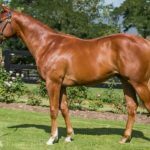 Bred by Widden Stud in partnership, Hollaback Girl is a half-sister to stakes-placed She’s Our Star and is the fifth winner from five foals to race from good producer Sheeznodoubt, who comes from the family of $1.5 million earner and multiple Group II winner Rain Affair. Widden Stud sold the full sister to Hollaback Girl at Magic Millions this year for $250,000 to MiRunners and Sheeznodoubt has a yearling colt to follow by Star Witness. 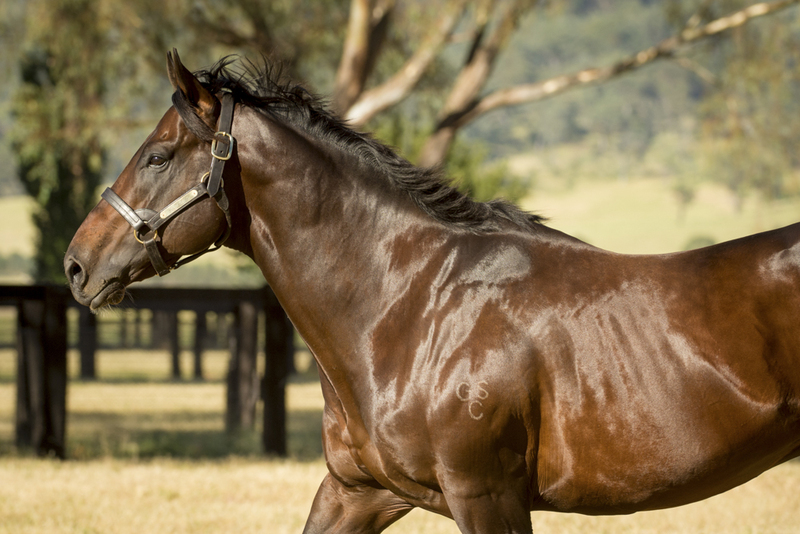 Hollaback Girl looks a bright prospect for Fastnet Rock’s promising young sire Your Song who was super popular last spring at Widden Stud covering 183 mares and stands this spring at a fee of $22,000.